I get a lot of questions about what should I wear, what colors go together, should we be super matchy matchy? And well here is how I pick colors to go together for the season and photo shoot. I look at actual pallets of colors. I look for the season I'm in or the look I'm looking for. 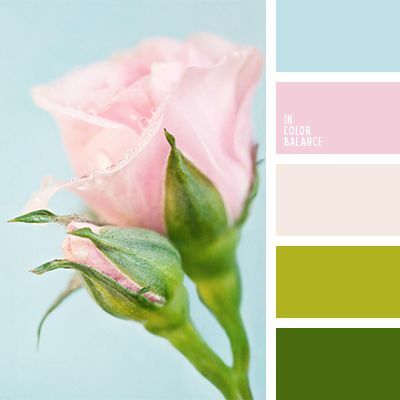 For spring, I think everyone knows pastel colors are very much in. Colors like yellows, pinks, greens, purples and even some blues. Think soft. These are just some pallets below that I would go with for a photo shoot to plan my family's look. Don't be matchy matchy! If you do that you all tend to blend together as one...no one person may stand out from others. Like say, you want your baby or toddler out front in the photo to stand out from you and your husband/wife; put your child in a different color or pattern that goes well with yours not the same exact color. Then that photo will be way more dynamic. Floral is awesome in spring wardrobe. But again...not everyone should be floral. Maybe the mom or wife should be in the floral or the young girl. Maybe just pop it in with accessories like hats, shoes or scarves. If you are wanting to be in a pattern like plaid. Then add accessories to some of the family so they stand out a little more from each other. Now if you are worried about colors washing you out or your family members then check out this chart to help you out. This chart clearly sets out what colors you can wear for your skin tone, hair color, eye color. for some visuals if all this still doesn't help. Check out these groupings that I find AMAZING! My last tip? TALK TO YOUR PHOTOGRAPHER!! 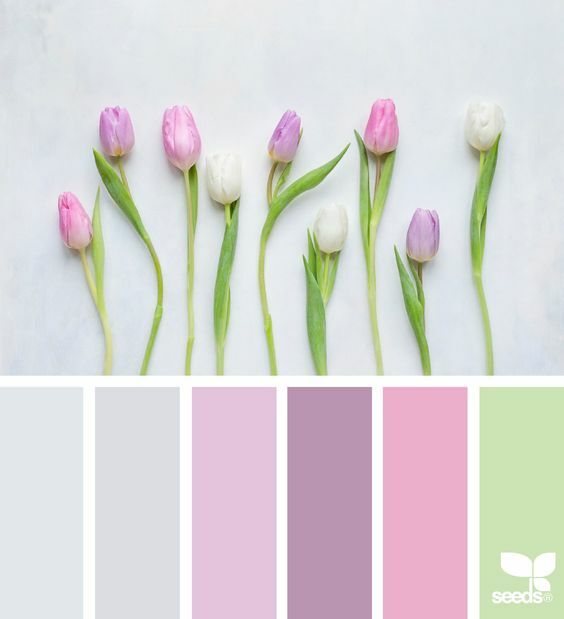 Ask them their recommendation for what they think would be a good wardrobe color scheme to go with the surroundings whether it's inside with a backdrop or outdoors. They should know well what will work for your photo shoot, then it'll be up to you to put it all together. Good luck and HAPPY SPRING TIME!